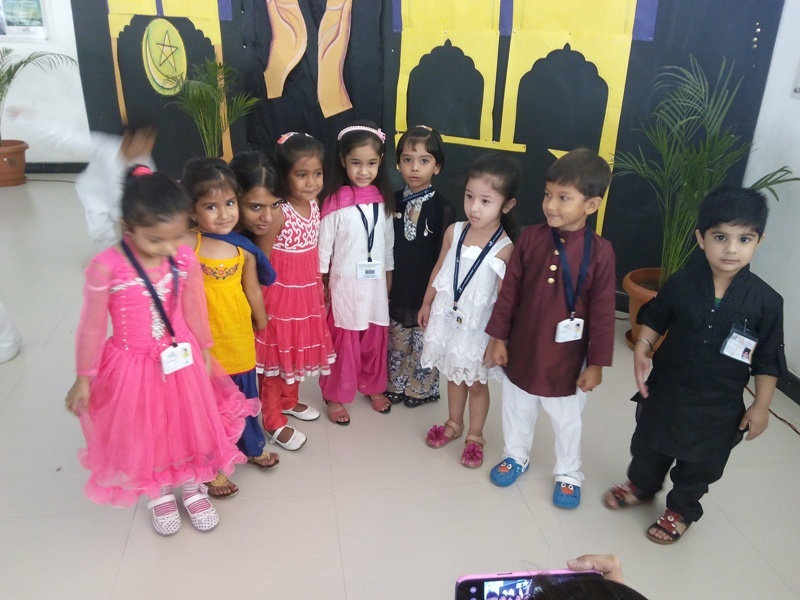 The Wittians at WIS, Udaipur celebrated the festival of Eid in the school premises on Friday, 17th 2015. 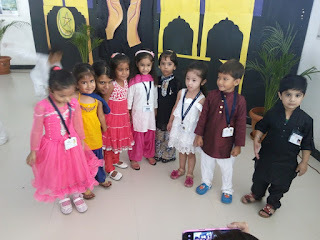 The kids and the teachers came beautifully dressed up in traditional attire. The students were enlightened about the joyous festival and had marked its importance. They shared sweets and Sevai amongst the peers. They offered their prayer and prayed for universal peace and brotherhood. They rocked the floor on their favorite songs. They also exchanged their greetings through cards. Students enjoyed the festival and had a lot of fun.